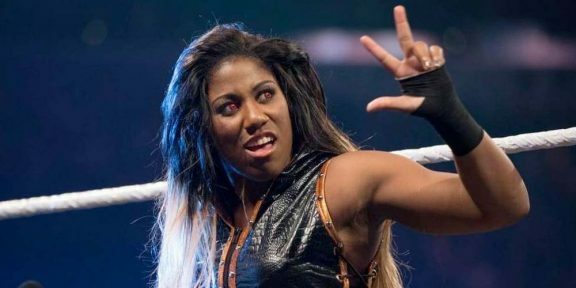 Ember Moon lost her tag team partner Braun Strowman for the rest of the Mixed Match Challenge tournament and his replacement isn’t exactly someone she probably would have chosen herself. 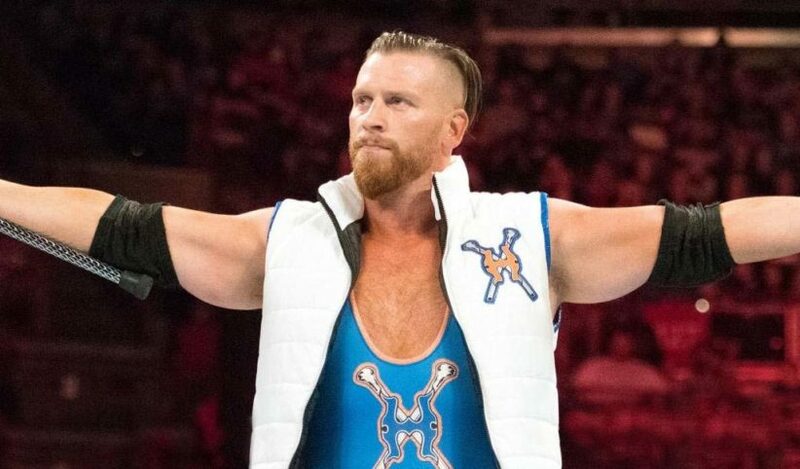 It was announced that Curt Hawkins will be joining Moon in the tournament which has reached the knockout stage. Hawkins is on a long losing streak, losing his last 236 matches, so Ember Moon’s chances of advancing in the tournament with her new partner have greatly decreased! 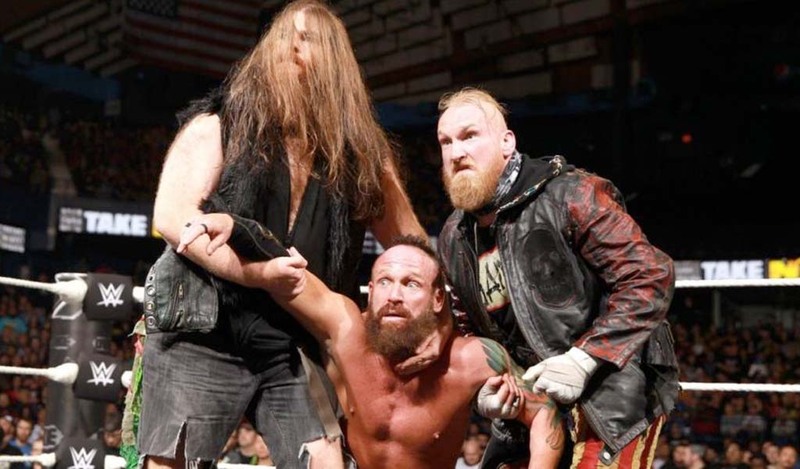 This particular team was doomed from the start as it was originally Alexa Bliss who was supposed to team up with Strowman again but injuries forced her out, leaving a spot open for Moon to fill. 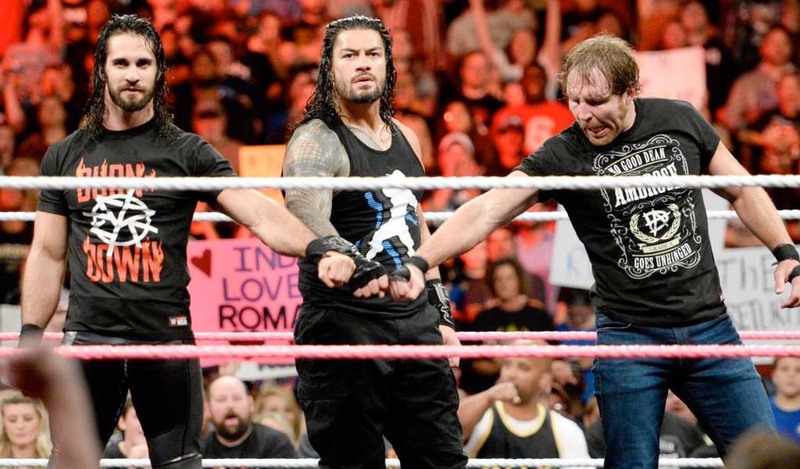 Then Strowman got injured and required surgery, taking him out of the team. 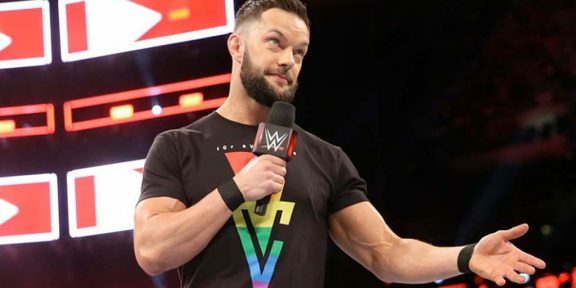 Hawkins and Moon will take on Jinder Mahal and Alicia Fox tonight on Facebook’s Mixed Match Challenge.